He was probably the most translated author in the world after Agatha Christie. Verne is considered one of the founders of the whole genre of science fiction. He became famous for concepts such as space travel, glass skyscrapers, and the Internet long before they became practically feasible. 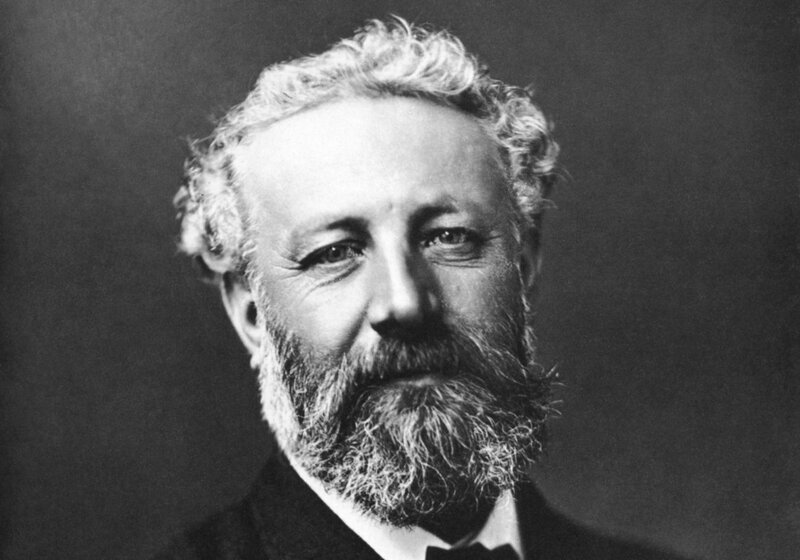 Jules Verne, probably the most translated author in the world after Agatha Christie, died on this day at the age of 77 at his home in the French city of Amiens. He died from complications caused by diabetes. During his fruitful career, he wrote an incredible 54 novels, along with many short stories, essays, plays, and poems. Verne is considered one of the founders of the whole genre of science fiction. 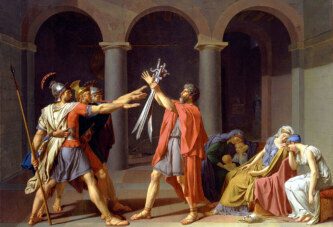 He became famous for concepts such as space travel, glass skyscrapers, the Internet, and hints of many new inventions long before they became practically feasible. His most famous novels are Twenty Thousand Leagues Under the Sea, Journey to the Center of the Earth, and Around the World in Eighty Days. Towards the end of his life, Verne’s works had darker undertones.